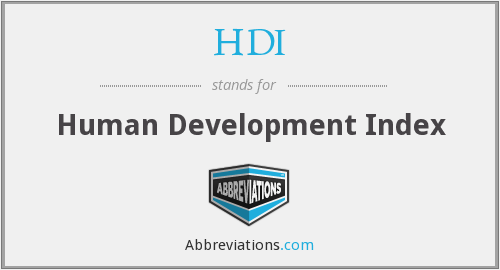 HDI is the abbreviation of Human development index. It is a comparative measure that aims to measure the degree of economic development and the quality of life offered to the population. 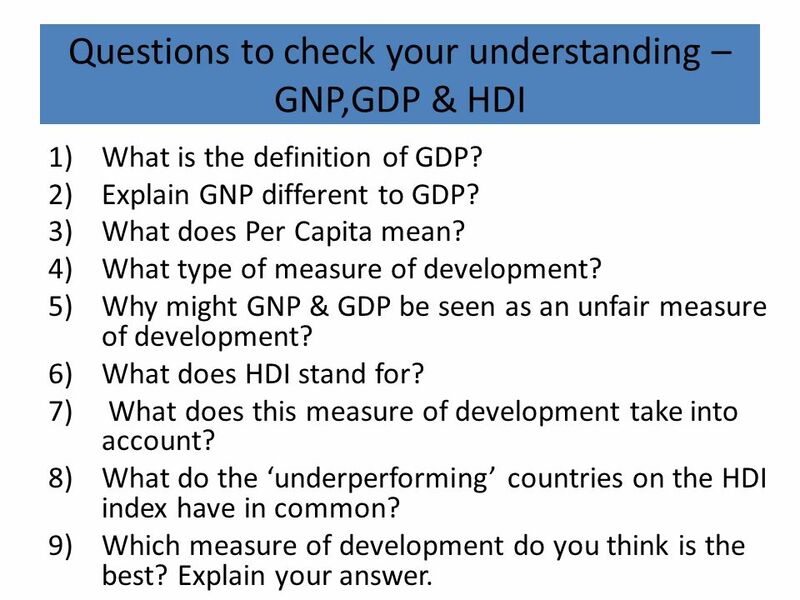 Used to rank countries by level of development (developed, developing and underdeveloped), this index is calculated on the basis of economic and social data. The statistic is composed from the following factors: life expectancy at birth (longevity), average years of study (education) and the GDP per capita (as an indicator of standard of living). 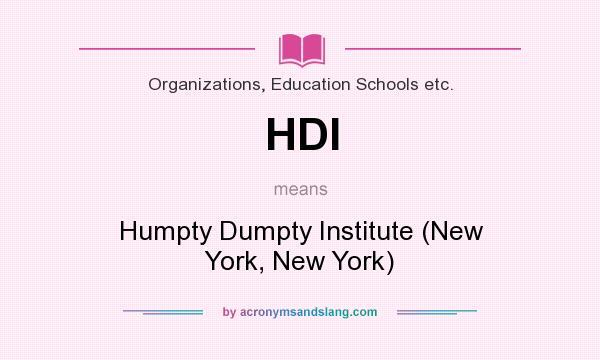 Developed in 1990 by Amaetya Sen and economist Mahbub ul Haq, the HDI annual report is prepared by the United Nations Development Programme (UNDP), the UN body. 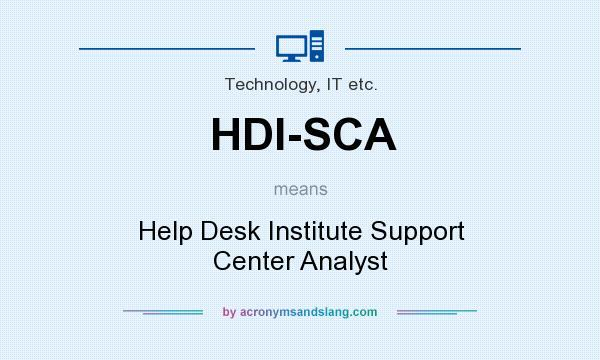 The index ranges from 0 (no human development) to 1 (full human development). The closer to 1, the more developed the country, the city, State or region. 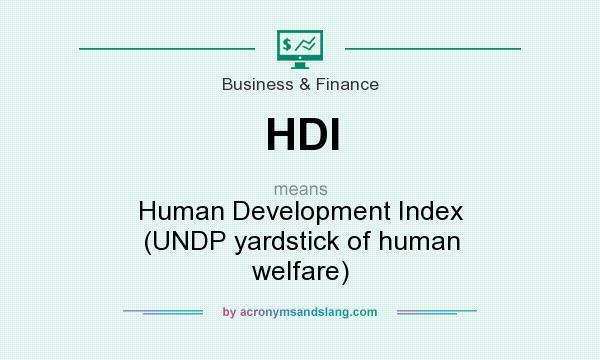 Though expand and promote debate about human development theme, the HDI does not cover all aspects of development and does not measure the degree of ‘ happiness ‘ of the people, nor indicates ‘ the best place on Earth to live. The claim of the index is to be a general measure, synthetic. 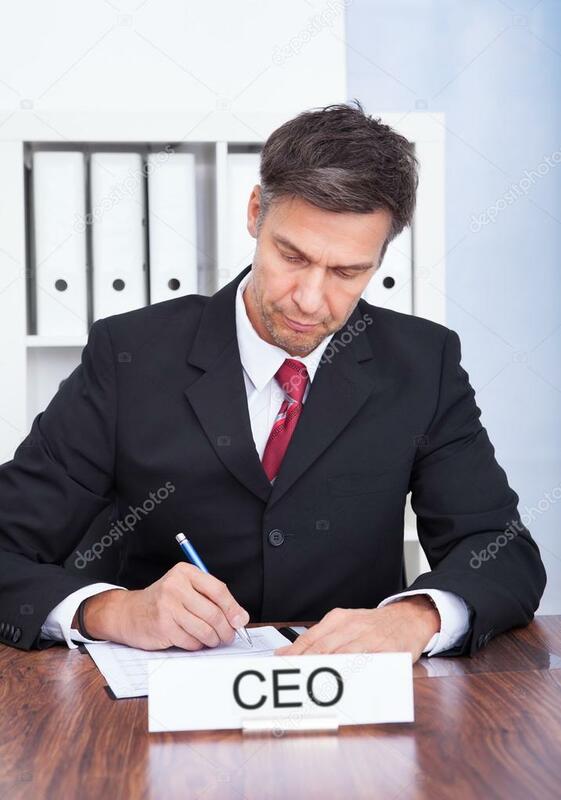 Democracy, participation, equality, sustainability are other of the many aspects of human development that are not incorporated into the calculation.